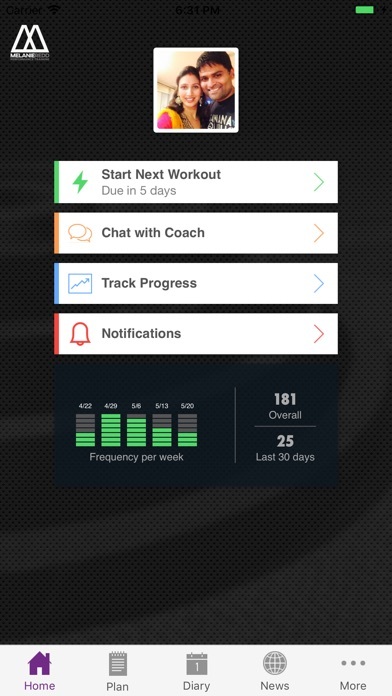 Download the MRP Training iPhone/iPad App today to get in the best shape of your life. - See your workout plan with detailed instructions and videos. 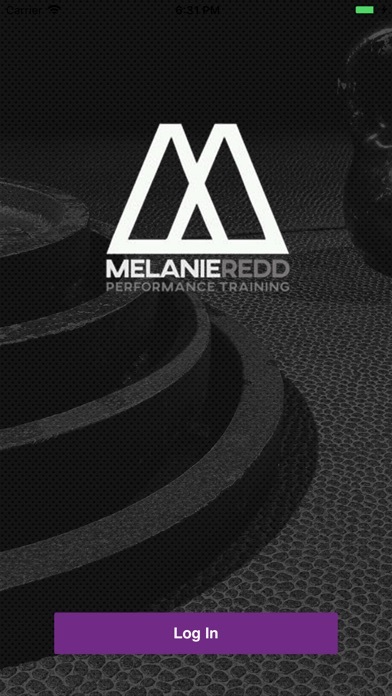 - Get support from amazing coach and fitness enthusiast that will help you reach your goals faster. 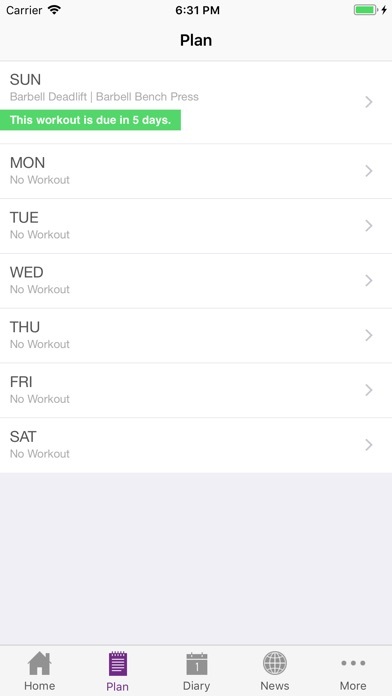 - Track every workout. Get inspired by seeing your progress. - Learn something new everyday. Download Now!